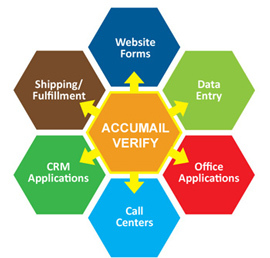 AccuMail Verify gives you the power of our real-time Canadian postal address verification web service for your website, intranet or other browser based applications, such as CRM systems, association management software and more. Addresses are verified, standardized, and any missing elements such as Postal Codes are added to each record. Lower Shipping Costs - cut down on undeliverable packages and save on expensive Address Correction Penalties charged by shipping carriers. 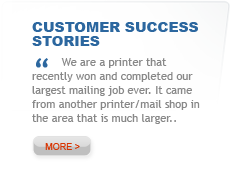 ENJOY ACCURATE ADDRESS DATA ACROSS YOUR ENTIRE ORGANIZATION! Shipping and Fulfillment systems – verifying addresses prior to shipping helps eliminate expensive repackaging/reshipping costs, as well as address correction penalties charged by carriers. 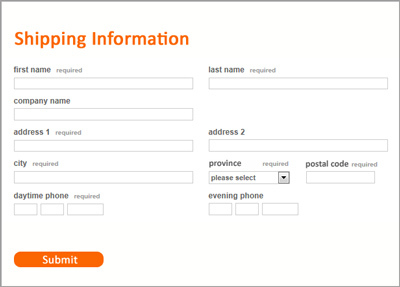 These are just a few of the possibilities open to you to integrate address correction into your business applications. For details related to your specific application, please contact us on 888.227.7221 or request a demo.